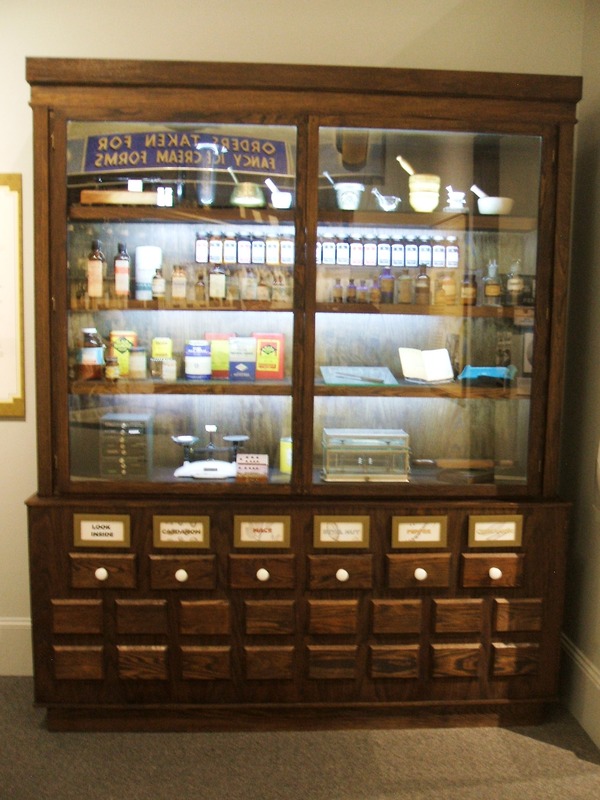 In addition to the rubber Tablet Mould, the Pharmacy Cabinet contains several other pill-making paraphernalia, including a wood and brass pill machine from the mid 19th century, on loan from our friends at the Baltimore Museum of Industry. More on the various methods of preparing medicines in the 19th century can be found in this article, from the American Institute of the History of Pharmacy. In the Baltimore–D.C. 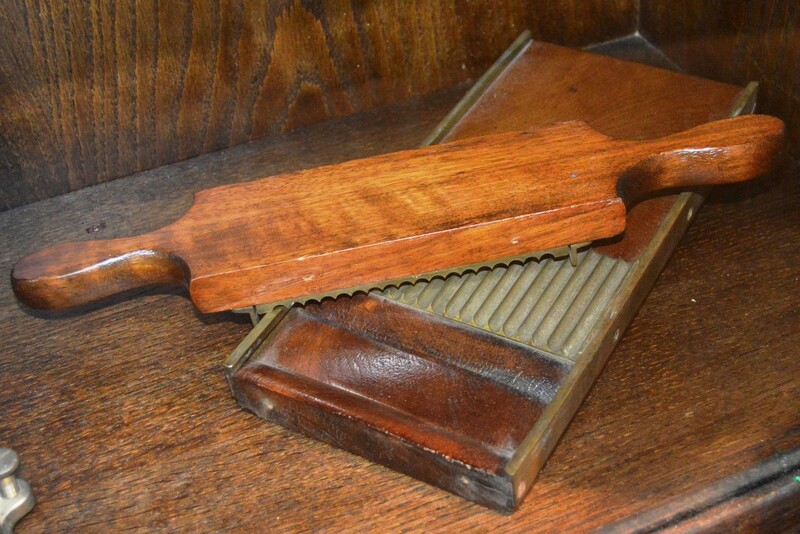 region there are several pharmacy and medical museums where you can get a close look at the tools of the trade, including the Stabler-Leadbeater Apothecary Museum in Alexandria, the Stonestreet Museum of 19th Century Medicine in Rockville, and the collection of the Maryland Pharmacists Association in Columbia [link: https://mpha.site-ym.com/]. A little farther afield in Virginia, there are the Hugh Mercer Apothecary Shop in Fredericksburg and the Pasteur & Galt Apothecary Shop in Colonial Williamsburg. And if you’re in New Orleans, the Pharmacy Museum is worth a visit.